Renee & Irish Greg’s Pop UP! 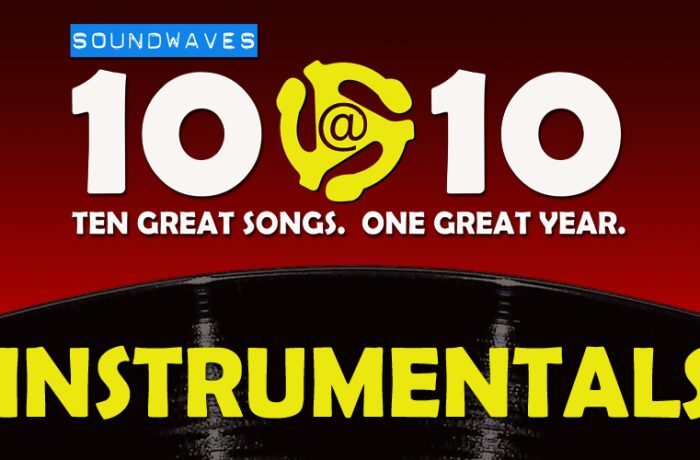 Soundwaves presents brand new editions of 10@10, the beloved long-running radio show that features ten great songs from one great year, as well as numerous samples of political, historical and pop culture happenings. 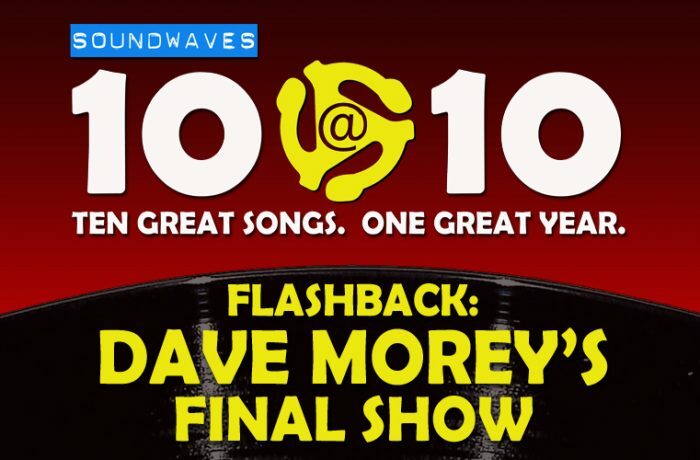 Hosted by Dennis Willis and featuring original 10@10 host Dave Morey, Soundwaves 10@10 is the ultimate pop culture celebration loved by thousands of devoted fans. 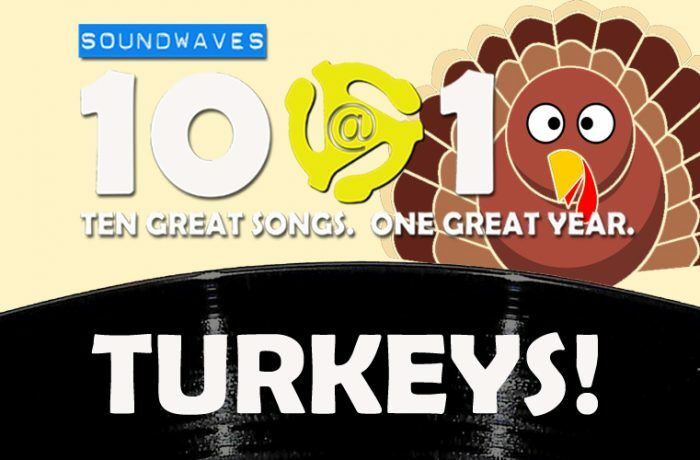 Ten Great Songs from One Great Year! 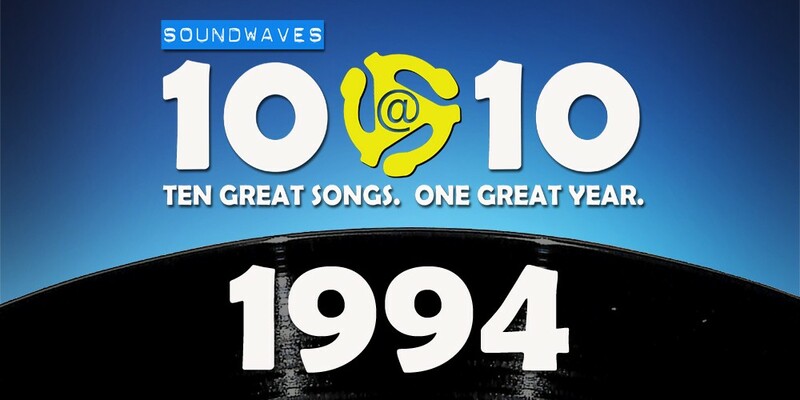 On today’s edition of Soundwaves 10@10, we’ll hear the superstar duet between two of the 90s biggest female acts, the hip-hop rock hybrid that would ultimately come to remind people of Star Trek, and the song Courtney Love released in the wake of Kurt Cobain’s death that was about … Billy Corgan? 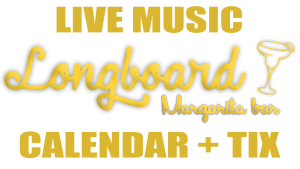 Tell a friend … spread the word … and get involved. Use the comment section below to share your thoughts, send us birthday requests, and vote for BEST OF SET. If you want to keep the songs a mystery, we’ve got you covered! But if you want to peek at the list, highlight the text below.